Edinburgh, Scotland, Sep 4, 2017 / 04:29 pm (CNA/EWTN News).- Constant, pouring rain did not deter the Catholic bishops of Scotland from consecrating Scotland to the Immaculate Heart of Mary on Sunday. 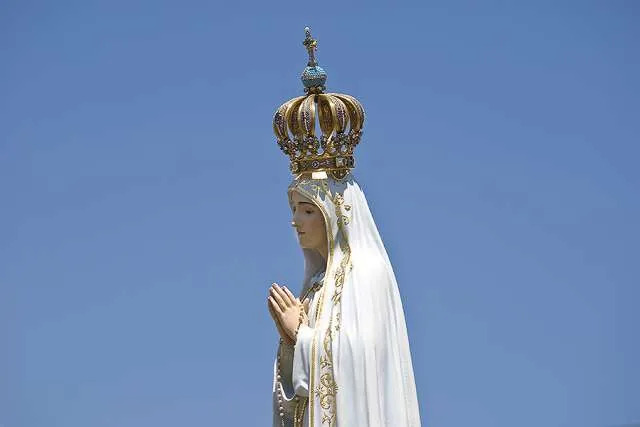 “One hundred years ago in Fatima, Our Lady insisted to us her children that her Immaculate Heart will triumph. Our Lady reminded us that sin most certainly yes has a grip in the world. But a person, who relying on God’s grace, determines with his whole heart…to reject sin and embrace the ways of God, that person too will triumph. The Immaculate Heart of Mary is both a consolation and an inspiration to us,” he said. “The people…turned out in great numbers and stayed through the pouring rain, and their faith and their prayers and their singing just got more and more triumphant. So a great day for Scotland, but the fruits of it – forever,” he said. “The liturgy was beautiful…unfortunately I was sitting in the rain the whole time so I am soaking, but I didn’t mind because it was so good to be here,” he said. 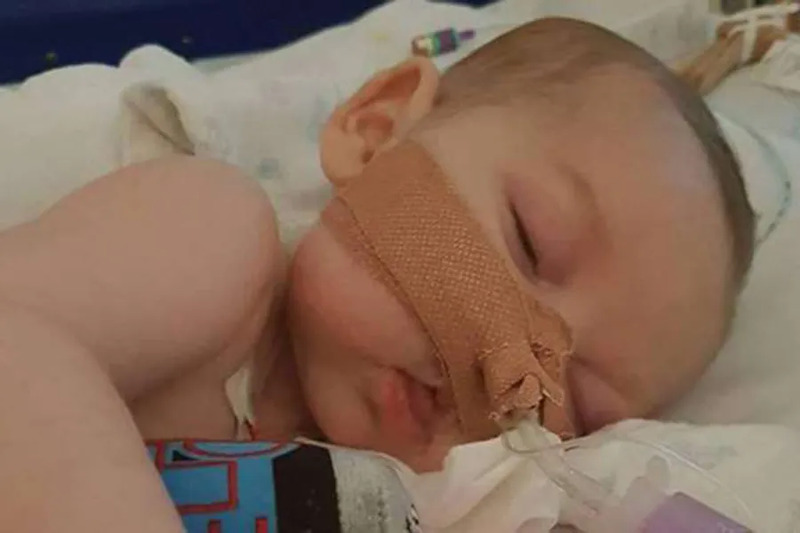 London, England, Jul 14, 2017 / 09:25 am (CNA/EWTN News).- The American doctor whose experimental treatment has been sought by the parents of Charlie Gard will travel to London on Monday, after a judge ruled that he could examine the baby and confer with the UK doctors. The doctor, Michio Hirano, whose name was revealed after a court order was lifted Friday, is a professor of neurology at the Columbia University Medical Center in New York. He is the doctor overseeing the therapy trial Charlie’s parents had sought to join before being denied by the hospital and courts. “We believe, in common with Charlie’s parents, it is right to explore this evidence,” they continued. Barcelona, Spain, Oct 2, 2017 / 03:46 pm (CNA/EWTN News).- Catholic leaders voiced pleas for peace after a Catalonian regional referendum vote on secession from Spain drew a strong police reaction. “Another slap in the face”?